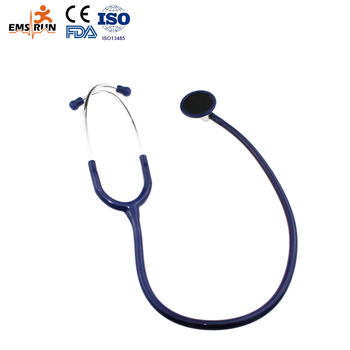 The intelligent stethoscope head is made from Aluminum Alloy lightweight single head 14.4mm stethoscope diaphragm, the diameter of 48mm, the effective diameter of 40mm. 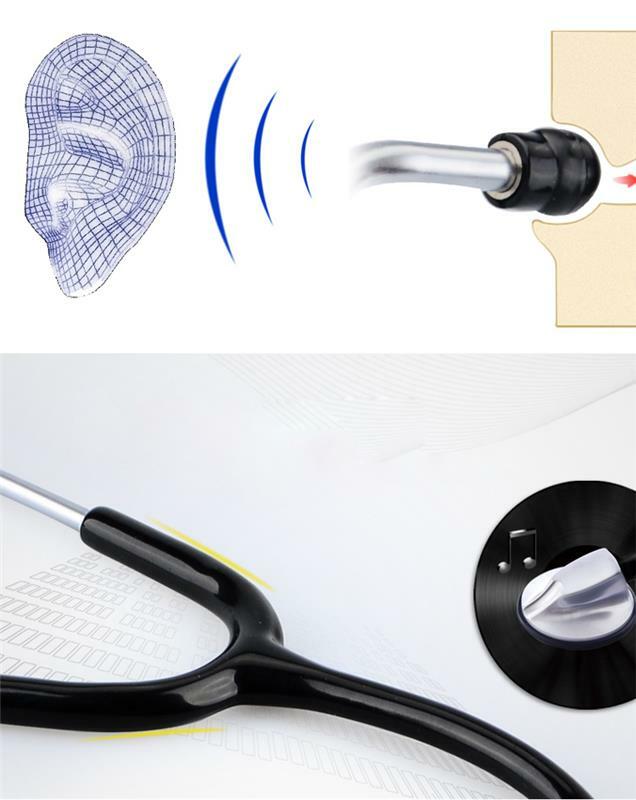 with ultra-thin fiber interface intelligent stethoscope diaphragm, can produce amplification effect on heart and lung sounds, and detection of high frequency sound, oblique mouth flat auscultation head for insertion of the blood pressure meter (table) arm belt. It's very suitable for blood pressure measurement. intelligent stethoscope Ear hanger : the ear hanger group is assembled by the chrome plated aluminum alloy tube (diameter 5mm) and the spring steel sheet, with the PVC earplug. 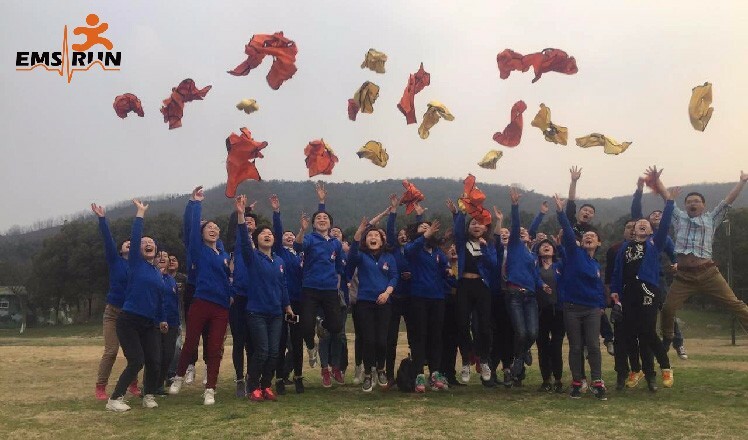 Spring steel sheet with manganese steel sheet, the hand can be adjusted according to the different size of the face of freedom; soft earplug and ear canal kiss secret combination, soft and comfortable, sense of oppression in the ear will not produce. 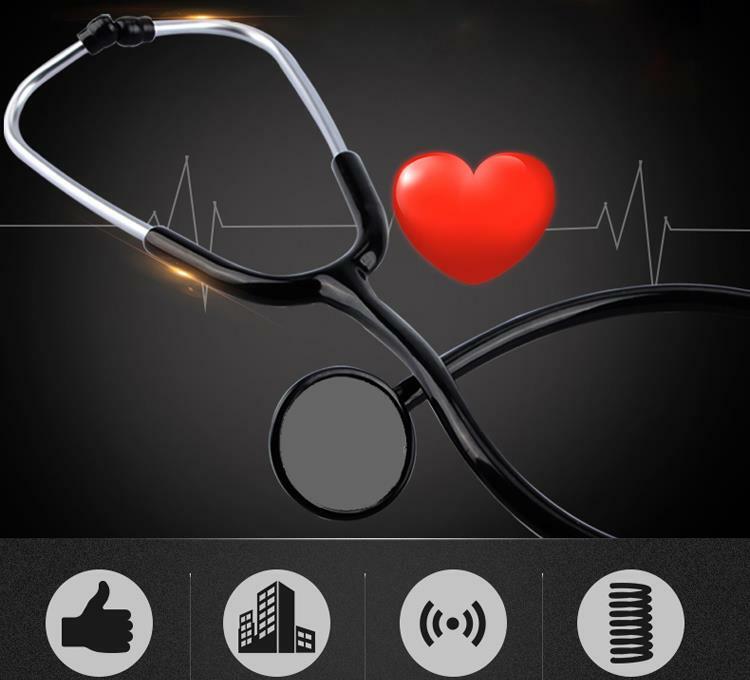 Guide tube :intelligent stethoscope Y type conductor 75mm, using PVC material, not easy to break, anti aging, no stickless, high density, and without allergy latex components. 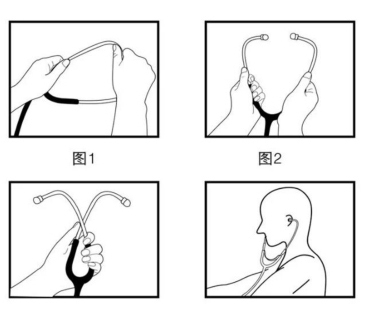 4. one side intelligent stethoscope can be stethoscope directly. 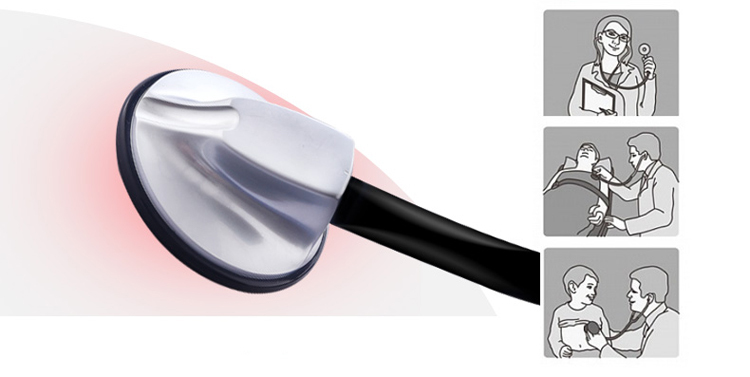 The intelligent stethoscope has CE FDA ISO. Amplifying the pulse sound to facilitate the doctor's diagnosis. The sound of the heart, lungs and veins of the human body is audible. 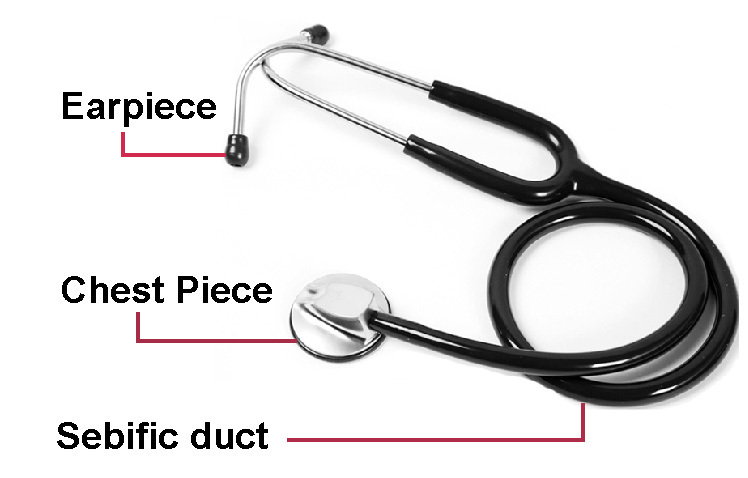 The sound produced by the vibration of the head of the intelligent stethoscope is transmitted to the ear of the surveyor to effectively distinguish the sound changes. 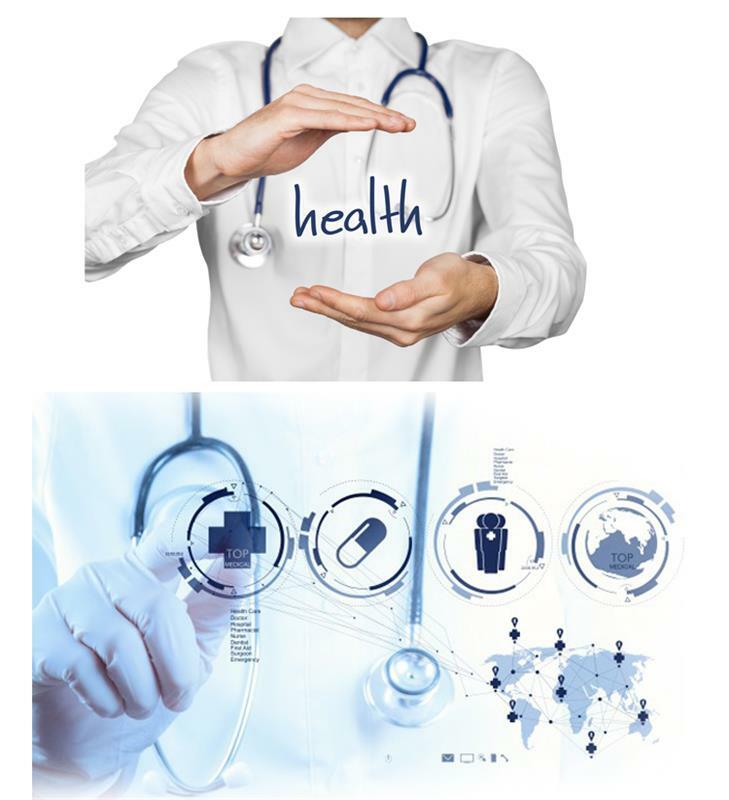 EMSRUN is a golden supplier of intelligent stethoscope, focused on first aid kits &configurations, .EMSRUN shall be fast and discreet,and so is our work and attitude, We makes every effort to better our products and serve our commitments to our customers.Our products and service matters lives of human beings which allows no hesitation and ignorance to the business, now we invite you to give us a try. 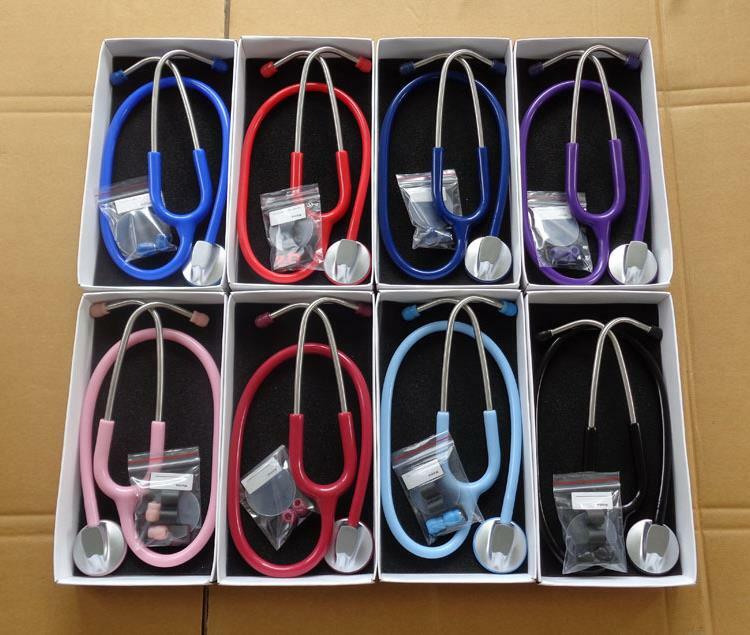 Our product intelligent stethoscope, you can take freee to use. 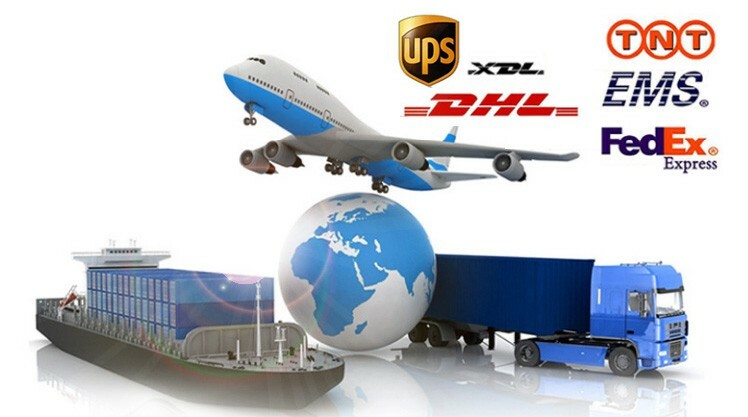 The shipment We use EMS,UPS,FEDEX,TNT,DHL etc. Payment is T/T,L/C,WESTERN UNION ETC. Yes, we are. 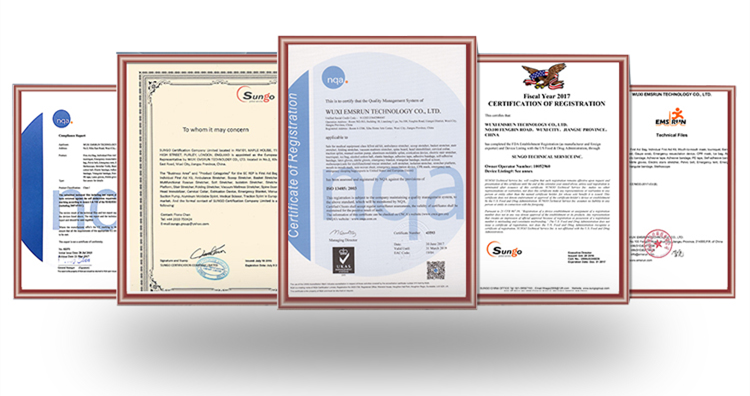 We have over 4 years experience in designing and manufacturing First Aid equipment. 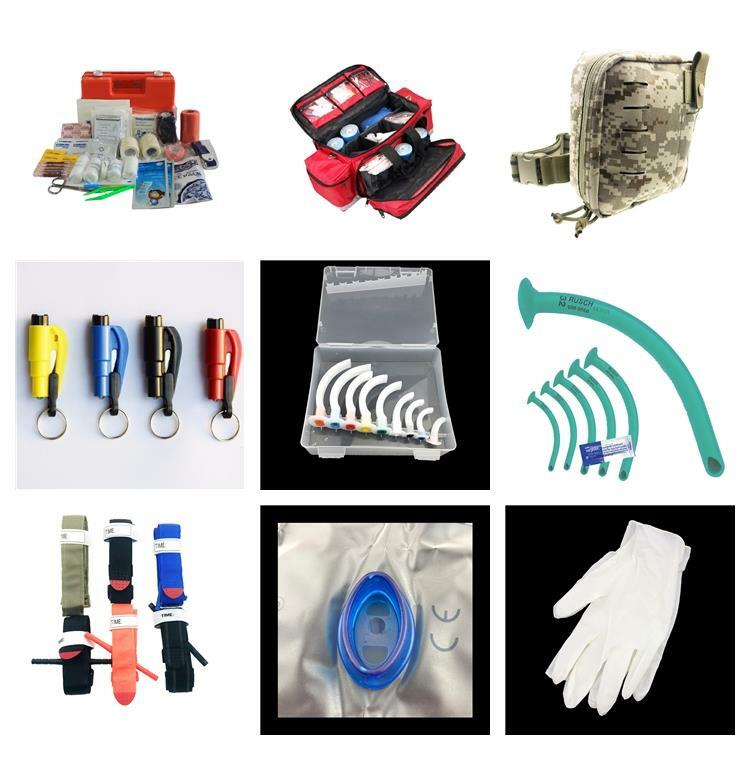 For the First Aid Kits and empty box or bag , The MOQ is 500 Sets. For other medical items, the MOA is USD 2000 per order. America , East European , Africa , Asia , India , Philippines , Britain , Australia , Canada , Bangladesh and so on.